Now that you’ve purchased your Wilde Land Rover, you may be wondering about some of the various features of your new car, including how to save Land Rover seat positions. Understanding some of the basic functioning of your vehicle is of vital importance since it can make your drive safer and more comfortable. We’ve laid out an easy to follow how-to guide below that should help you figure out how to save Land Rover seat positions in your new Wilde Land Rover. Once you’ve put the smart key in the ignition and the key has turned your Land Rover on, you are ready to adjust your seat. Feel around on the outer left edge of the driver’s seat for your control panel. Use the horizontal button to move the seat closer or further from the steering wheel. Pushing the back part of this button down will adjust height of the seat while pushing the front part of this button down adjusts the seat angle. Use the vertical button to adjust the seat angle. Use the circular button to adjust lumbar support. The left and right buttons will make the lumbar support stiffer or less so, respectively, while the up and down button move the lumbar support further up the seat or lower down the seat. Once you’ve set your seat, mirror, and steering wheel positions, you are ready to have your Land Rover remember this. 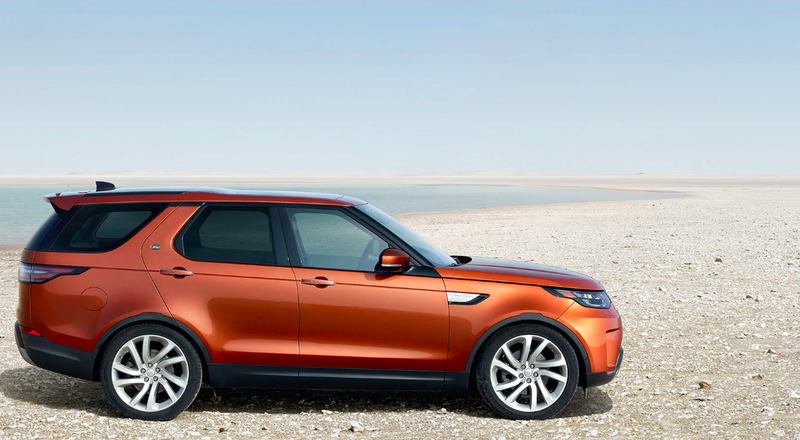 The Land Rover Discovery can save up to three seat positions for driver and front seat passenger. Look to the buttons next to the driver’s handle. Select “M” which stands for memory. Press either the 1,2, 0r 3 button for whichever number you want this seat position to be. A memo on the dash will let you know that your seat position was saved! Now you know how to save Land Rover Seat Positions! Still need help? No worries! Schedule an appointment with our service department today! Our team is here to help you every step of the way! For more Wilde Land Rover news, Follow us on Twitter or Like us on Facebook.